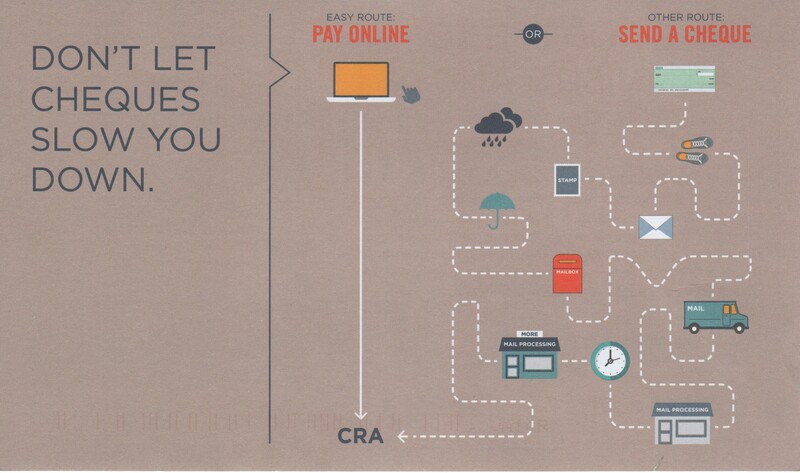 Making your Canada Revenue Agency (CRA) payments online is convenient and easy. Payments may be made by: online banking, debit card or credit card. Visit: Canada.ca/payments for more information. Posted on January 20, 2015, in Corporate Tax, GST/HST & PST, Payroll, Personal Tax, Self-employment and tagged GST/HST, small business, tax return. Bookmark the permalink. Leave a comment.